Want growth but with less risk? Stockopedia's Ben Hobson has found some solid and dependable choices. The final three months of last year saw higher volatility sweep through the stock market. Go-go growth stocks were pegged back, fast momentum plays were pummelled and even high-quality firms saw their prices tumble. These are the kinds of bearish, unpredictable conditions that most of us loathe. Seasoned investors rightly say that short-term volatility is the price you pay for owning an asset class (equities) that outperforms over the long run. The idea is that if you can live with the volatility, then stocks offer the best long-term returns. But not everything in the stock market is equal. Some shares are very sensitive to the daily ebbs and flows of sentiment. Others move much more in their own world, seemingly unphased by what the market is doing. Some swing wildly around their long-term average prices, while others are much more settled. Understanding the difference can help you diversify between what are known as low volatility and high volatility stocks. In unsettled conditions, shares that are less sensitive to the market mood can be a safer option. While low volatility shares don't tend to outperform in bull markets, they've been shown to hold up much better when there's blood on the streets. In fact, over the long term, low volatility - which essentially means taking less risk - has been shown to be the superior approach. This 'low-vol anomaly' was a finding of the late Professor Robert Haugen, who wrote a lot about the outperformance of low volatility strategies. He found that investor behaviour was behind the it and that there was a misconception that "high risk equals high reward". Haugen believed investors were overconfident in their own stock selection abilities and naturally attracted to risky shares. As a result, these shares would become overpriced, while lower risk shares would actually become cheap to buy. And while these cheaper, low-vol stocks are slower to rise in bull markets they don't fall as far in bear markets. Calculating volatility in the stock market isn't simple. One interpretation you'll often see used is called Beta. This is a direct measure - often taken over several years - of how sensitive a stock price is to the movement of the wider market. If a stock's price tends to rise more than the market on up-days and fall more than the market on down days, it will have a Beta greater than 1. But if it isn't as sensitive to market movements, rising, or falling, less than the market, then it will have a Beta of less than 1. Another option is to look at a stock's standard deviation over time. This is a mathematical way of seeing how much a company's share price moves away from its average over a period of time. ne of the interesting things about low volatility stocks is that they don't change much. Low-vol is a characteristic that tends to stick. So, when you go looking for stocks that rate well for their exposure to factors like quality, value and momentum but also have low beta, low volatility traits, the names are often familiar. Many of these firms have reputations for being solid and dependable - and that reflects some strong price gains over the past year. Some of the small-caps here include the likes of Vp (LSE:VP. ), Avon Rubber (LSE:AVON), Bloomsbury Publishing (LSE:BMY) and Fuller Smith & Turner (LSE:FSTA). While further up the size scale are groups like Telecom Plus (LSE:TEP), BCA Marketplace (LSE:BCA), Britvic (LSE:BVIC) and Smith & Nephew (LSE:SN.). So, after a choppy few months in the market - especially for growth and momentums stocks - it's worth considering how to diversify some of that volatility risk and opt for more predictable names. 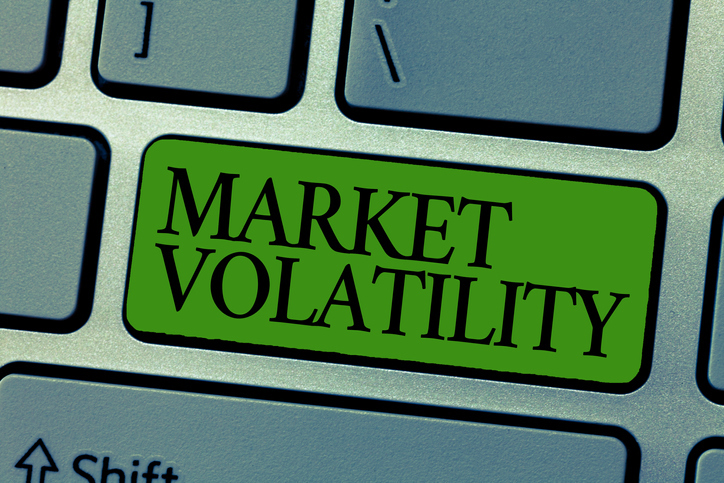 There are no certainties, and lower volatility stocks can become expensive in uncertain times. But low volatility stocks can be better placed to withstand market turmoil, which means they're a useful way of spreading risk in a portfolio.